Vaccines are biological preparations that provide acquired immunity to particular disease in human beings or animals. Poultry vaccines are used to prevent or cure the various diseases in poultry such as Marek’s disease, Newcastle disease, and infectious diseases among others. Rise in population demand for healthy meat and poultry products, increase in R&D activities for the innovation newer poultry vaccines, government initiations such as organizing vaccination programs to protect the animal health, increase in the poultry production, and increase in the number of poultry farms are expected to boost the Asia Pacific poultry vaccines market over the forecast period. However, stringent regulatory guidelines for vaccine approvals, poor awareness about the poultry vaccination, and high cost of vaccines may hamper the growth of Asia Pacific poultry vaccines market in forthcoming years. Geographically, Asia Pacific poultry vaccines market is segmented into Japan, China, India, Australia & New Zealand, ASEAN Countries, South Korea, and Rest of Asia Pacific. 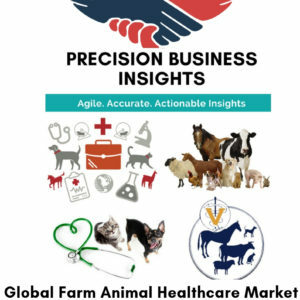 Japan poultry vaccines market driven by increase in R&D activities for the innovation of newer vaccines, growth in veterinary healthcare expenditure, and rise in prevalence of infectious diseases such as bird flu are expected to bolster the market. 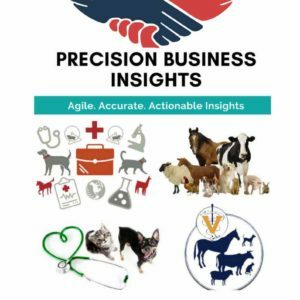 China poultry vaccines market has a prominent growth rate, which is attributed to increase in the adoption of newer vaccines, rise in trading of poultry and poultry products, and collaboration between the companies are propel the market. India poultry vaccines market has a significant share in global market owing to government support for the poultry production, increase in exportation of poultry and poultry products to Oman, Germany, Indonesia, Saudi Arabia, and Afghanisthan, and increase in awareness about poultry diseases are fuel the market.